Leave a Comment on I want a “green thumb”! I also read a lot of articles on the HGTV Garden website. This site has a lot of helpful instructions and tips. 1. Star Jasmine ( or any variety of Jasmine, such as Arabian Jasmine): I simply love the smell of Jasmine and I would love to have this plant in my home or outside (seeing that it is a vine plant) for the smell and beauty. In my research I have discovered that it can be a little difficult to find and grow but there are great tips on how to grow the J. polyanthum variety on a host of websites. If you have any tips, please share. 2. 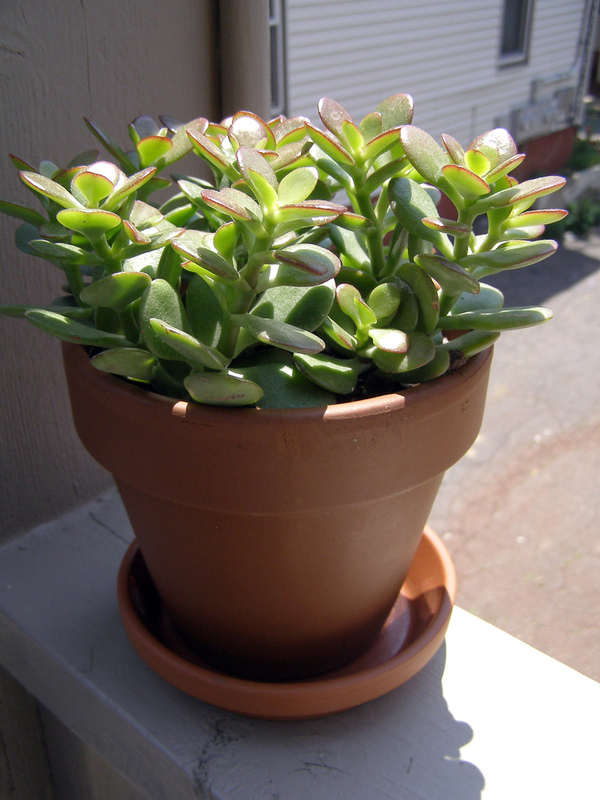 Jade: This plant is easy to care for and will add beautiful greenery to my home. 3. White Peace Lily: This plant is very pretty, helps fight indoor pollution, and is easy to grow. I really would love to have several indoor pollution fighting plants but I find this one the most beautiful of my limited knowledge. A plant from this variety will help in my efforts to become healthier by making healthy choices. I guess some people will find gardening or owning plants to be an “old lady” hobby but I think it add beauty to the home. I’m going to give this my best shot, green thumb or not! Look for future posting as I venture into the world of gardening. Previous Entry New Year, New Perspective!